Prime M-C2 Lot. 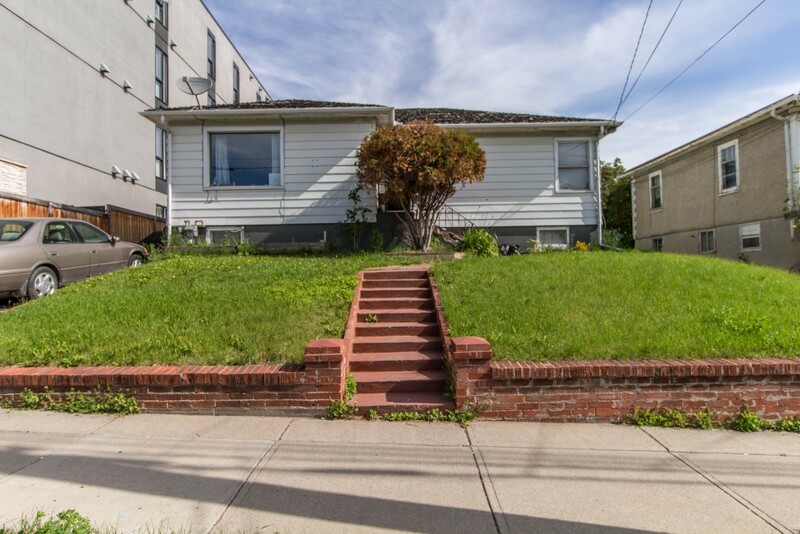 Resting on this 650 Square metre lot you will find a 1000 sf bungalow, currently being rented out. 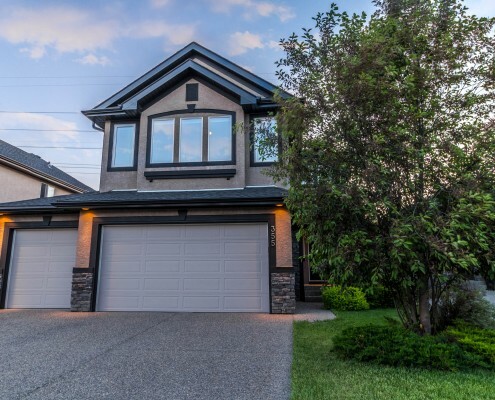 It’s the golden location in the scenic community of Bridgeland that’s the draw. 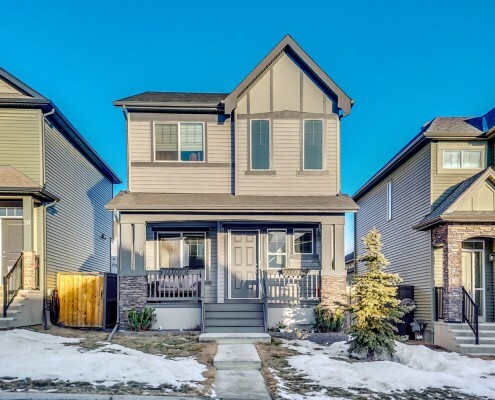 Facing South, overlooking the Calgary Skyline, this lot offers a sought after location with its proximity to the Core, East village and charming Bridgeland. 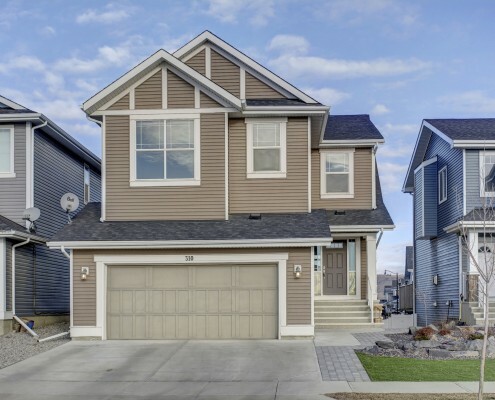 Located on a quiet street just off of Edmonton Trail, residents have the convenience of walking or biking to the eclectic collection of shops, restaurants & great amenities within a 2 km radius. 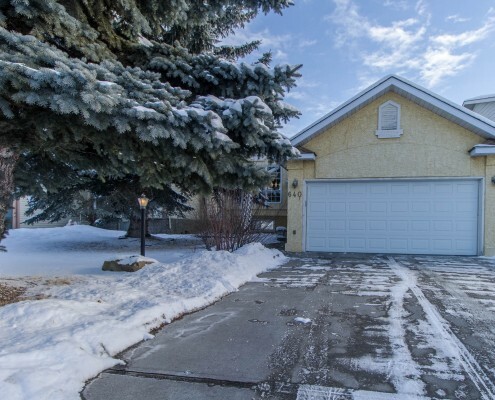 Easy access to the amazing bike and walking paths along the bow river this is a fantastic development opportunity that is sure to captivate your audience. 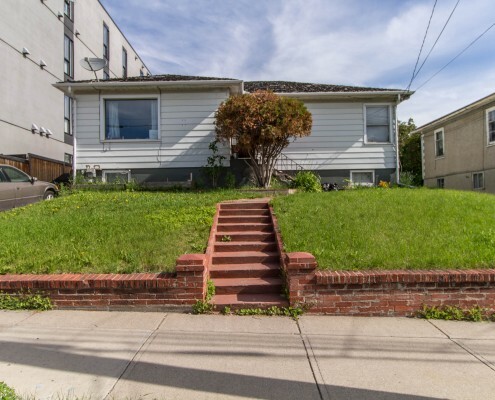 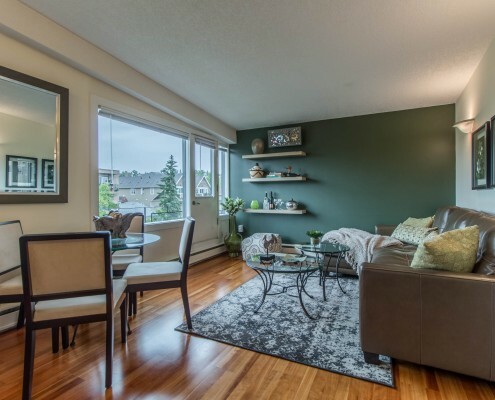 Take advantage of the current property and it’s rental income while you plan the layout of the next multi family building in this ever changing and sought after neighbourhood.